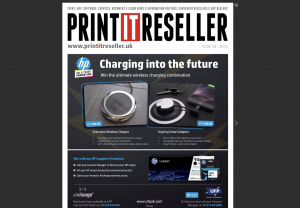 PrintIT Reseller: Are there too many vendors (both OEM and dealerships) operating in a declining office print market? 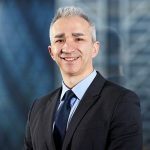 John Gifford, Founder & Managing Director, Fiducia Strategic Consultancy: “I am not sure it is a question of if there are too many, more a question of how many will survive and how many will not. The last five to ten years have already seen a decline in OEMs in particular, either by way of acquisition, exiting markets or complete closure, and I expect this trend to continue in the coming years. Mark Smyth, Chief Operating Officer, Vision: “If you compare our market to other sectors, for example mobile phones, there are four to five brands and two dominant market leading brands. In the personal computer sector, there are also four to fve with three leading brands – generally far less than the printer hardware market in comparison. 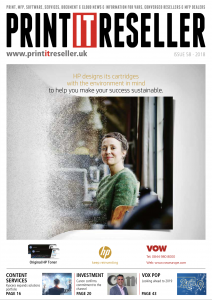 Phil Madders, Managing Director, Print Audit Europe: “I don’t think so. At PAE we work closely with all the vendors and the success and resilience of the market to date is down to the innovation and creativity of the OEMs and the channel that represents them. 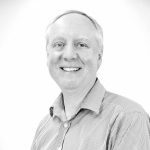 “It is also fair to say we have been here before – the paperless office was imminent when I was a trainee at Canon UK in 1985 and the death of the fax was announced at a conference I attended in the early 90s”. 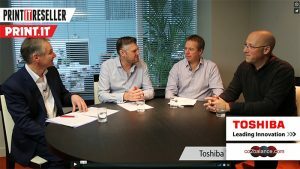 James Spencer, Director, Systems Technology: “I do believe there are too many vendors operating, with only a few that offer true end-to-end service where the customer comes first. With relatively low barriers to entry and the power of the internet, many pop-up companies present as established businesses however they are simply unable to offer the same level of service that more established players can offer, diminishing the industry’s reputation with poor call-out times, un-skilled technicians and non-original parts. 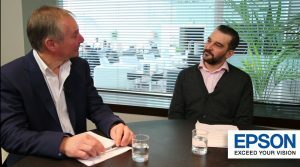 Alastair Adams, Director, Commercial Group and Divisional Director of its MPS business: “I think that’s true, the whole office services arena is quite saturated. The industry is characterised by lots of small independent vendors, large manufacturers and large vendors selling both via the channel and directly. It’s extremely competitive, and we’re seeing increasing commoditisation, which will continue as the way customers buy products continues to change. 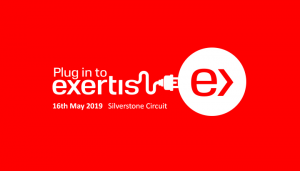 Jamie Brothwell, General Manager Print, Exertis: “Ultimately the market in its current guise has existed with a broad spectrum of vendors for several decades. Of course, competition and choice are welcome, but we have seen very few changes amongst vendors during this time. 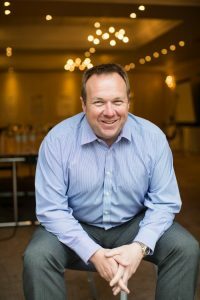 Shaun Wilkinson, Managing Director, UTAX: “Multiple vendors ensure competitive choice for customers, it is just a case of differentiating offerings and expanding portfolios. The market may be declining in terms of unit sales, but it is rapidly expanding in terms of requirements for smart solutions, which means that vendors need to re-present their business models. 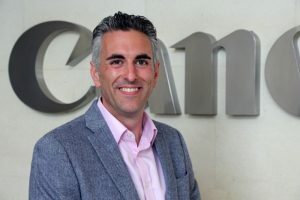 “According to Quocirca’s survey Channels to Managed Print Services, 2018, the leading beneft following a move to selling MPS has been the expanded opportunities for selling document workﬂow solutions, noted by 67 per cent of channel organisations. 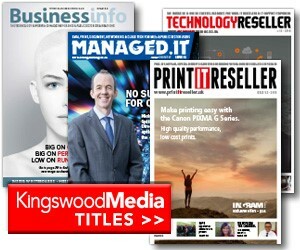 Over half also agree that MPS has provided further opportunities to sell non-print related services such as IT services. Traditional print channel partners must be willing to step outside their comfort zone to capitalise on the opportunities. 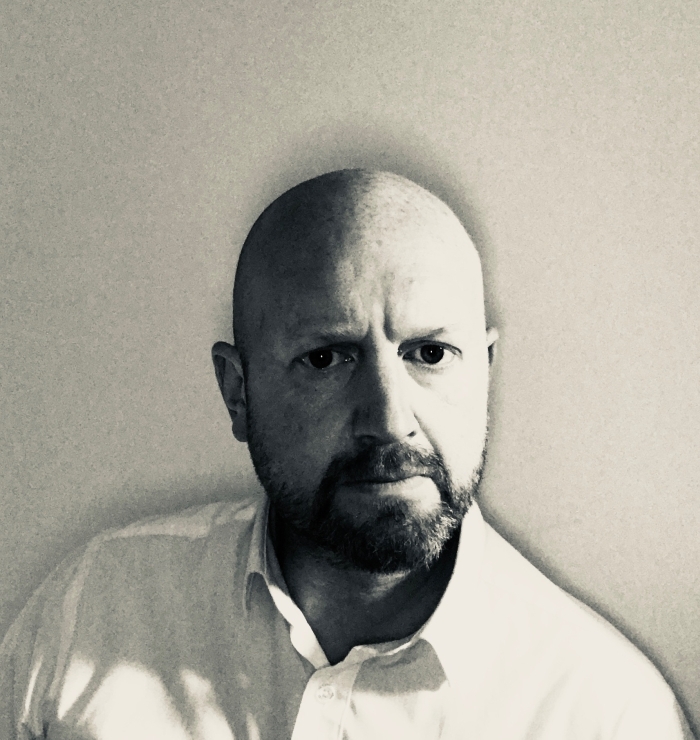 Matt Hill, Sales Director – UK, Ireland & Nordics, Nuance Document Imaging: “If there are too many vendors chasing too few print opportunities, then this dynamic gives more power to the customers’ elbow when it comes to both choice and ensuring they get the best value. It also means that vendors need to think harder about how to differentiate and stand out in a crowded market – that too, plays to the customers’ advantage. 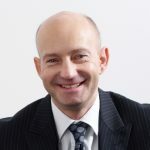 Jonathan Whitworth, Managing Director, DSales: “The law of natural selection applies as much to the office print market as any other business sector. Those that adapt to changing market conditions will thrive and those that don’t will fail. 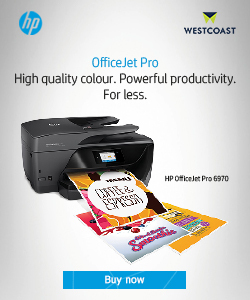 “There is a role for print devices in the office, but not as purely print devices. Those vendors and resellers that focus on solutions such as electronic archiving, document workﬂow and data security will continue to prosper. Others that stay fixated on click counts will not. 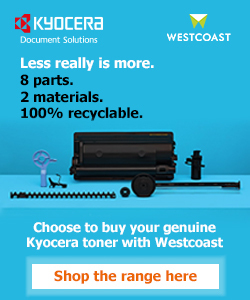 Joe Doyle, Group Marketing Director, Kyocera: “The decline in general office print volumes has been an ongoing issue for this market, so it’s probably fair to say that the number of vendors has already reduced in line with this. 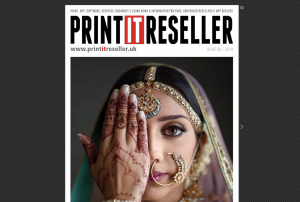 PrintIT Reseller: Is consolidation a good or a bad thing and do you see it continuing? John Gifford: “As I mentioned, I do think the trend will continue for some time yet, but exactly how that will play out is difficult to forecast at this stage. “The consolidation itself is not necessarily a bad thing at all, it may even mean the survival and improvement of some which could have a positive impact on the market in general. However, that is partially dependent on how these business operate post-acquisition and migration. End-user clients are more interested in cross-vendor and vendor-neutral solutions these days, be it MPS, document software solutions etc. but the danger of OEM acquisition of multivendor resellers could result in cornering the market too much, and removing the potential impartiality that some resellers may be able to offer prior to acquisition. Naturally this is a negative impact for end clients. Phil Madders: “Consolidation is inevitable and a natural part of the cycle. Today it is Apogee and HP, before that it was Annodata and Kyocera, twenty years ago it was IKON buying everyone only to be bought by Ricoh. The market took a deep breath and then marched on. 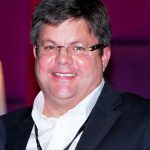 Steve Algeo, Financial Director, Systems Technology: “Consolidation is a trend that exists in our industry and one that I believe will endure. 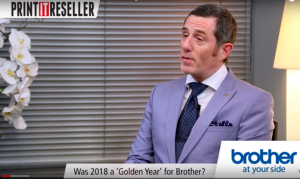 I’ve worked with a number of dealers who, at one point or another, felt that the time was right to sell, and have been able to do so in a marketplace that has many willing buyers and investors. Alastair Adams: “There is consolidation and partners have been acquiring small businesses for years. More important for us is to understand what consolidation means to our customers, which is a simple supply chain where more services can be provided by fewer partners. Manufacturers are feeling the pressure as much as channel partners: prices are coming down, so everyone is trying to fnd new ways of adding revenue and margin in order to improve profitability. 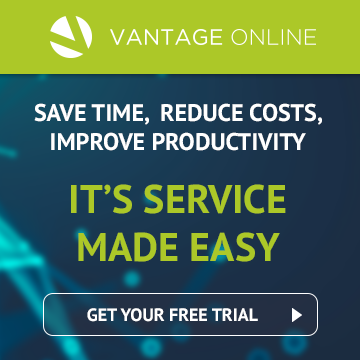 Customers want their managed service to evolve and this means adding new solutions beyond print. 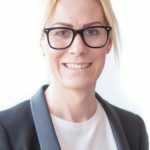 This is a great opportunity, but it requires bringing new people into the organisation with the requisite skill sets, rather than to overestimate what the existing sales teams can achieve. Damien Evans: “Consolidation is not a bad thing as you should get pooled resources and ideas to make hardware, software and services better for the end-user. 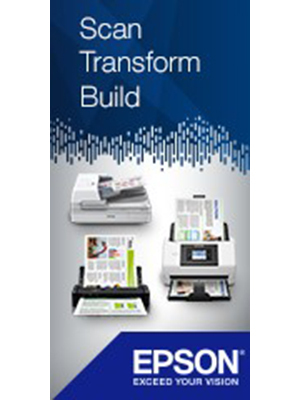 The managed print industry can be a bit of a dinosaur and it must continue to evolve in our technology-led changing world. “In my opinion, consolidation will continue over the next few years, manufacturers will merge and become stronger as a combined entity. 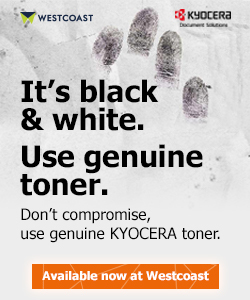 You have seen this with Samsung and HP – watch what happens to Canon and Xerox next. 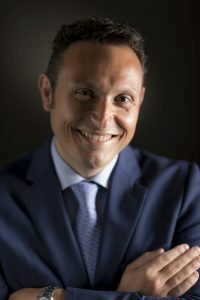 “You will see a bigger divide in the future between local dealers and super dealers/vendors, there will be a place for both, but they will have to offer more than just print i.e. 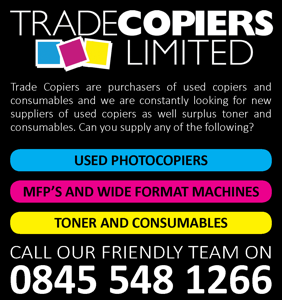 all office products and IT services; customers do not want multiple suppliers. 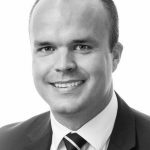 Jamie Brothwell: “For businesses, consolidation should improve operational efficiency, result in long-term cost savings, improve market share and offer a more expansive portfolio that can reach a wider customer base. However, we must also consider the people element and the impact, if negative, on the loss of jobs due to a combination of roles from multiple organisations. “Competition is healthy as it encourages differentiation and innovation, as well as maintaining quality and efficiency. Shaun Wilkinson: “Consolidation will continue as it does in every industry and as customers’ demands increase. Providers who struggle to make their business models work will look to consolidation as a requirement for adaptation. Matt Hill: “Typically, a market that offers ‘more choice’ tends to be thought of as ‘better’. But a consolidated company can benefit from additional resources to further hone or develop a solution, or to deliver a successful service to even more customers; in that scenario, consolidation is also advantageous for the customer. Joe Doyle: “Consolidation is only a bad thing if you’re unwilling or unable to evolve to meet the changing needs of businesses. We feel that the trend is likely to continue, and in doing so will create opportunities for the channel and vendors alike.